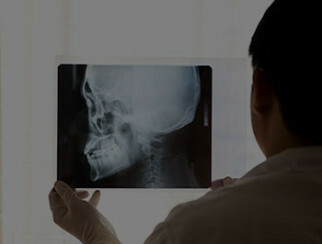 PRO Chiro Radiology is a comprehensive specialist radiology service provider. We pride ourselves with setting the standard in chiropractic radiology. Our reports include detailed biomechanical and pathological findings, interpreted by highly trained chiropractic radiologists with extensive experience. This scope of practice ensures the highest degree of relevance to assist professional chiropractors with their patient management plans to maximise patient health outcomes. PRO services a global market and can accommodate all time zones and IT systems around the clock. With PRO’s team of specialists, we also support the chiropractic industry with educational support by way of case studies, webinars and seminars.